Depression can feel like a living hell and I’m sorry if you’re here because you or a loved one are tangled up in it. I see a good many clients with this problem and I know all too well that it’s a thoroughly debilitating condition. I see the struggles of my clients every day and I see them as they begin to drag themselves free of that dark and deep pit of misery. I’ve used hypnotherapy in Reading, Oxford, Thame, London and Wallingford to help people with depression. It’s a major part of my case-load and I love seeing my clients emerge from the darkness. You could break free from your depression too. Being depressed needn’t be a lifetime’s occupation. You could be free of it. Depression is estimated by the World Health Organisation to be the most common cause of ill-health by 2020. No matter how badly you feel right now, you’re certainly not alone. I know that it’s difficult to see things any differently right now but please take courage. You don’t have to spend the rest of your life feeling depressed. I’ve worked with people who were so depressed that they could barely get out of bed. I’ve worked with people who only went out in order to find a way of ending it all. I’ve used it to help people who, when we first met, could see no way out of the problem. Hypnotherapy could help you. It has helped hundreds and thousands of people before you. You could be next! It’s certainly worth the price of a telephone call in order to find out more. Get in touch, via telephone, email or even text message. I’ll be glad to talk with you. I’m happy to say, however, that they almost invariably end our time together feeling better than they once imagined possible. Low moods, despair, hopelessness and misery are left behind as positivity and a new zest for life take over. It’s not always an easy process. There are usually little relapses and set-backs along the way. However, you’ll begin to feel more equipped to deal with them. They’ll feel more manageable and less daunting. Help is at hand. You don’t have to put up with being depressed. Most of my clients begin to see improvements quite quickly. 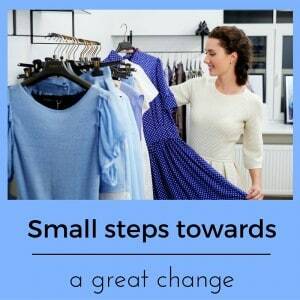 They do this by setting low targets, achieving them and moving forwards to greater and greater goal. You could learn to leave depression and its causes behind you too. However, please bear with me whilst I explain why there’s no such thing as a quick fix. It’s not always fashionable to look for the longer-term solution these days. We’re all too busy and in too much of a hurry. We want solutions today and so grasp at the prescription when our doctor offers us a pill. I’m not against the use of anti-depressants, not at all. For many people they offer swift relief from the worst symptoms of depression, anxiety and panic attacks. For a few they can allow a person the respite necessary for their problems to fade away. Anything which helps is helpful. For many, however, particularly for those whose difficulties have been caused by long term issues, anti-depressants merely mask the symptoms of depression and fail to get to the cause. Once the pills are withdrawn the patient can be left at risk of relapse. The figures speak for themselves. People who have had one bout of depression are more likely than those who haven’t to have another. Those who have had two bouts of depression are very likely to have a third. The chances of a further episode increase with every episode you’ve already had. 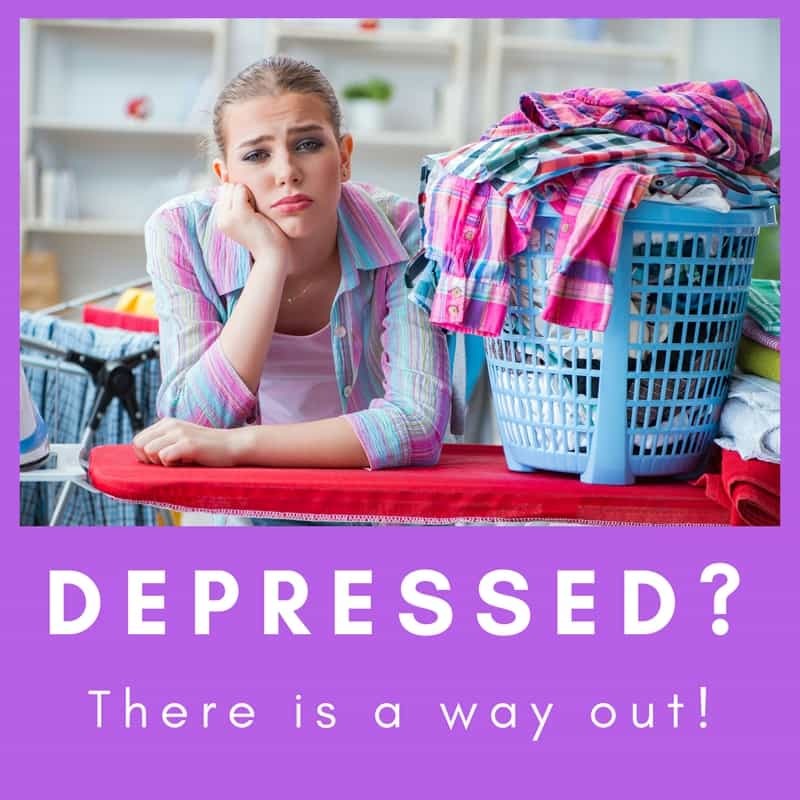 Medication can be a fresh coat of paint and, yet, if the damp in the walls hasn’t been fixed then the problems which caused depression can find their way through the once shiny coat of medication. It’s here that the talking therapies, including hypnotherapy, can be of use. Anti-depressants can be great if your depression is due to something simple and temporary in its worst effects. I see people suffering grief, for example, for whom medication is a help. 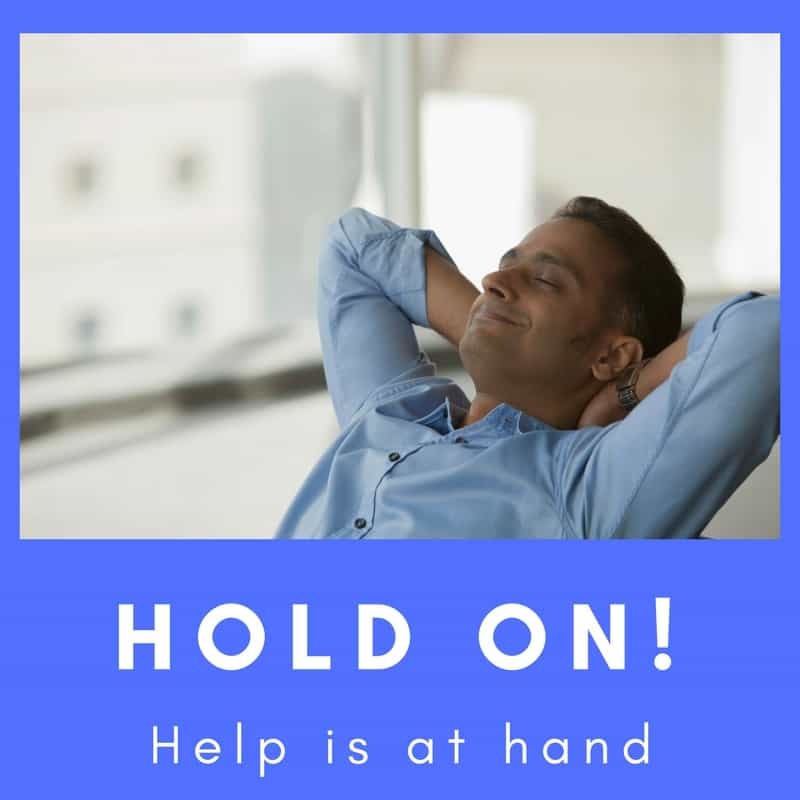 If, however, your problems stretch back into childhood or are more complex in their causes then resolving them through hypnotherapy can offer a more permanent solution. The answer needn’t lie in sticking stubbornly to medication or psychotherapy. For many people a combination of both proves to be the solution. Indeed, the research shows that a combination of medication and therapy proves to be the best hope of a positive result. It’s certainly not weak to go to see your GP for medication or to come to see me for hypnotherapy. For every person who steps through my door there are many others who fail to take the courageous step you’re now considering. Seeking help, admitting the need for help, is a sign of strength. Mental health issues are rapidly losing their stigma. Please don’t hold back from getting in touch because you feel that calling me is a sign of being ‘broken’ or suchlike. Nothing could be further from the truth. Please don’t listen to those therapists who rattle on about ‘big pharma’ and suchlike. In my mind they’re being irresponsible. Medication has its place. Follow your doctor’s advice and seek the best possible therapeutic help as quickly as you can. Studies show that talking therapies are just as effective as anti-depressants at bringing short term relief. Studies also show that the talking therapies are more effective when it comes to preventing relapses into depression in the long term. Other studies, furthermore, show that medication combined with talking therapies are more effective than either alone. Neither is the ultimate cure without the other. Both have potential roles to play. You needn’t, therefore, reach for medication as a first-resort. You needn’t, in the other hand, hold out against its use if it would be helpful to use it. You can steer a middle course and use it as a temporary help whilst working through the longer term causes with a hypnotherapist. Hypnotherapy could be the answer to depression and if a course of medication proves to be helpful too, so much the better. How do I use hypnotherapy to help clients overcome depression? First of all I help my clients to accept where they are, to observe, accept and feel compassion for their own emotional selves. Depressed clients tend to blame themselves, to harshly condemn themselves for their present state of mind and this only makes things worse. I help them to stop this. I help them to begin to be kinder and more compassionate towards their own selves. I then help my clients to begin to appreciate their strengths and positive traits more fully. I help them reharness their will power in the pursuit of healthy lifestyle choices. I help them to cut back on poor coping strategies such as drinking, emotional eating, drugs or self-harm. I help them, step by step, to rebuild their lives – lives which have shrunk as people withdraw from the thing they once enjoyed. I support them in rebuilding relationships, re-adopting interests. This can be slow, for trying to go too far and too fast brings set-backs and a stronger sense of being a failure. Step by step my clients – helped by the power of hypnotherapy – recapture their former sense of strength and drive. Step by step they resolve longer-term issues such as difficult childhoods, abusinve relationships, early traumas and the like. These steps, combined with empathy and patient understanding on my part, bring clients out of the fog of depression and causes them to step bravely into a brighter and more secure future. I have helped plenty of people in Reading, Thame, Wallingford, Didcot and Oxford to leave depression behind them. There are people all across Berkshire, Oxfordshire and Buckinghamshire who are living happier lives as a result of hypnotherapy. You could be next and it’ll only take the price of a ‘phone call to find out. Go ahead! Give me a call! I’d be more than glad to discuss with you how hypnotherapy could help you learn to deal with whatever it is which bothers you. If you’d like to call me then my numbers are 07786 123736 / 01865 600970 / 01183 280284. You could also email me at paul@resolvedhypnotherapy.co.uk or use the contact form below. Please don’t continue to suffer without help. There is a solution and I’d be glad to help you to find it.